They competed against more than 500 other nominations in the Green Apple Awards for Environmental Best Practice, and they will be presented with their trophy and certificate at a glittering presentation ceremony in the Houses of Parliament, London on Monday, November 16. Managing director, Tony Bhogal, said that this was a fantastic achievement and great to be acknowledged for its efforts and continual investment in the environment. The company has also recently achieved ISO14001 accreditation which is the internationally recognised Environmental Management Standard. “He added that the award recognised the company’s commitment to the environment with its principal activity being the remanufacture of starter motors and alternators for the automotive industry particularly in the face of pricing pressure from cheaper quality far eastern copy parts. 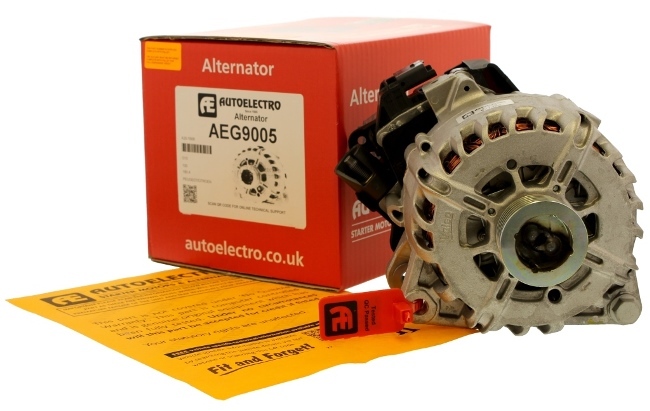 The remanufacturing of starter motors and alternators involves the complete dis-assembly, replacement of faulty and wear parts, re-assembly and final testing to Original Equipment standards using the latest state-of-the-art computerised test-benches. Every remanufactured unit is sold with a two years warranty.